One of the more common emails I receive concerns the frustrations of Scoutmaster’s who are faced with a boy they just don’t consider has done enough, cares enough or is good enough to become an Eagle Scout. They want to know what to do. 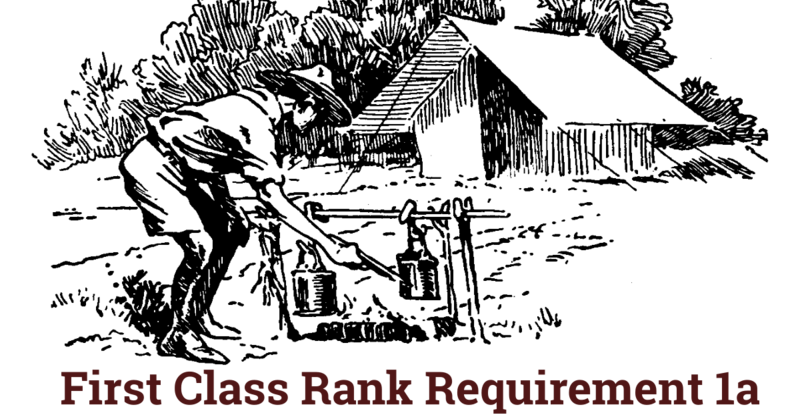 There’s a big gap between my idealized Eagle Scout and what’s required to earn the rank. I realized this after twenty or thirty of my Scouts earned Eagle and none of them perfectly matched my expectations. The next twenty or thirty haven’t either. So it goes. In the end my expectations (and yours too) are unimportant. When a Scout meets the requirements he is an Eagle Scout. Each does it in their own way, on their own terms. Some are terrifically frustrating and nonchalant about the way their selfishness affects other people but they somehow complete the requirements anyway. 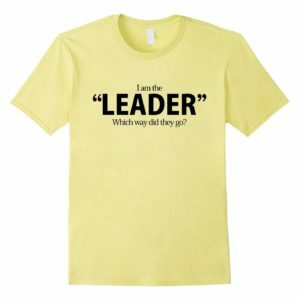 Scouters argue constantly over what constitutes an Eagle Scout, how we want them to act and what qualities we expect of them. 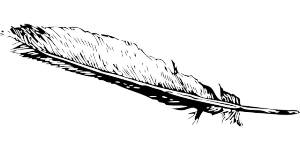 Official literature is relatively silent on these things because each individual is evaluated on his own merits, abilities, and interests rather than against every other Eagle Scout or some idealized concept of what they ought to be. Of course we want representatives of this honored fraternity to be of unimpeachable character, tremendous resourcefulness and exemplary citizenship. We cannot see into their hearts and minds, we can’t compare their will and courage against others; each has their own individual challenges to overcome. Old men get cranky and stodgy – we live with our own failures every day and it’s infuriating to see others repeat them. We forget how we were when we were young, how little we knew, how selfish we were. Even if we possess this knowledge of ourselves we still want a young man a third or half our age and experience to be better than we were – that’s a frustrating way to be. Most Scouts who have achieved Eagle in my tenure have gone on to be good solid citizens; college professors, lawyers, wonderful fathers and husbands, doctors, military officers and other similarly respectable achievements. A few have had trouble with the law, dropped out of school and become troublesome. What they have in common is an opportunity to make something of themselves that relatively few boys will experience. Each has many years of challenges ahead, their stories are unwritten. You and I have little control over who they will become. We can only present them with an opportunity to make good. What they do with this opportunity is up to them. 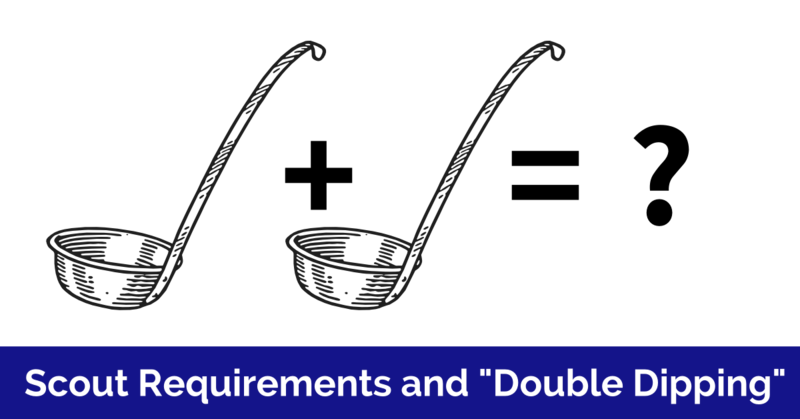 There’s one set of requirements and, while you can take what some consider short cuts and half measures to fulfill them, the important thing is that they get there. They have the rest of their lives to consider how they did it; what they are proud of and what they they could have done better. They need what we all need; at least one person who believes in them. One person who is unfailingly encouraging and supportive. Hopefully we can be that person. As with many other aspects of Scouting, I feel that the rank of Eagle Scout is a certification that a boy has completed the requirements as written, and also serves to be a predictor of what the boy is capable of in later life. Whether the boy chooses to exploit his capabilities is up to him. Many will remain exemplary citizens, while others will fall short of expectations. We give him the opportunity for him to be aimed in the right direction, but once the arrow leaves the bow the archer no longer has any control over its course. The Proverb speaks truth Train a child in the way he should go, and when he is old he will not turn from it. I have witnessed this many times over the years with my Eagles. 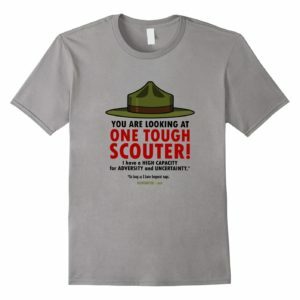 I was judged as a Eagle scout in the early 70’s by those that went before me in the 50’s and 60’s. I have also seen Eagles judge those that came after them in the 80’s, 90’s and still in 2012. The value does not change but generations do. As adults we still strive to train up a child, to better their lives and ours. 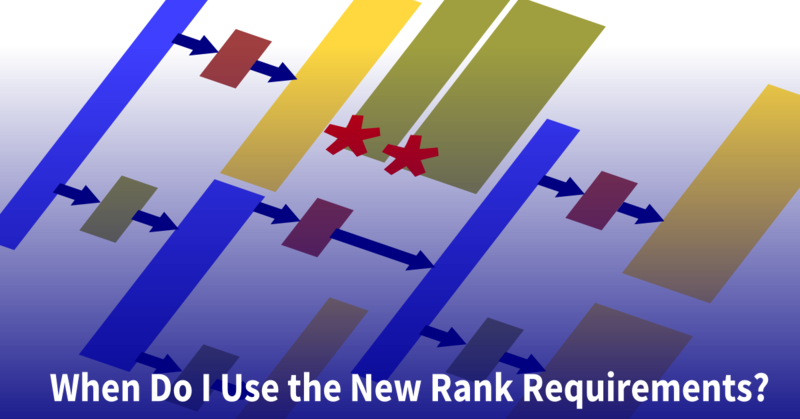 The eagle rank requirements will be used by all that achieve them at some point in their life. Keep teaching and let the teaching guide the man. Clarke, that was well said, and for me very timely. Thanks for sharing this! Out of the room for the whole troop? – absolutely. Actually we’ve been having many of our Troop meetings outside, in the park, more this year. One was a canoe shakedown (and slalom race), one a 5 mile hike, one a cooking demonstration, a fire building contest, a sled pulling race through the snow, and so on. We’ve gotten up to about 40% outdoor meetings. 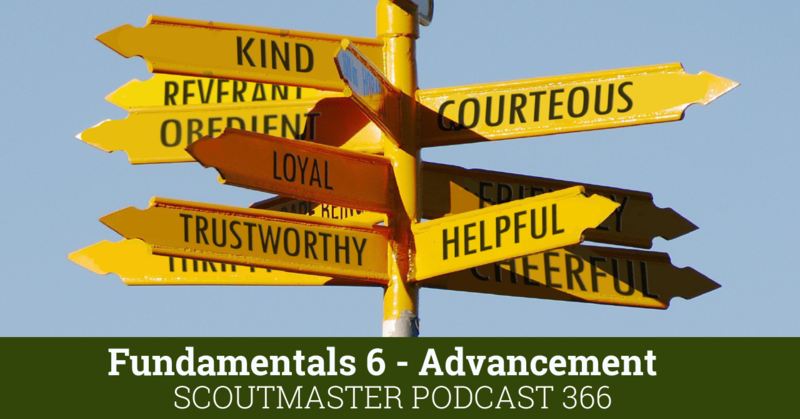 Each step of a scout’s rank advancement, you’ve been there as the Scoutmaster. Each one of those steps was a chance to talk with the scout about his leadership in the troop, his service to his community, and his living the scout principles. By the time he is an Eagle candidate, you interacted with the scout on at least those 5 occassions. You talked with the boy at scout meetings and camping trips. You sat with his patrol and signed off the duty roster. You heard his contributions at PLC meetings. You worked to train him as an instructor, troop guide, ASPL. You heard his contributions to discussions at the annual planning meeting. 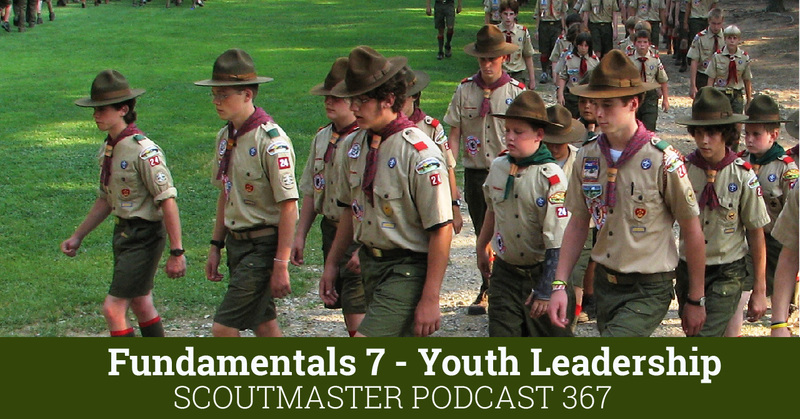 If a boy is coming to you for his Eagle and you haven’t seen him at these points in his scout experience, either he is not meeting his leadership, scout spirt, and service requirments or these adult-boy opportunities are being missed somehow. Just because the troop is boy-led does not mean you should be “at the back of the room.” It means your role as mentor, coach, and instructor is even more essential. There are Eagle Scouts and there are “check the box” Eagle Scouts. I too would like all to be exemplary but that is not the way the requirements are written and not the program I have agreed to be part of when I signed on as an adult leader. As an Eagle Scout myself, it can be frustrating; but if it was up to someone’s opinion, who knows, I might not be an Eagle Scout. I just hope that each has the principals of Scout Oath and Scout Law as part of the fabric of who he is. If every young man would live by those principals, this country would be even greater. When I was a Scout, it was said that one in a hundred achieved Eagle. Things seems to have changed – to 400% of the prior ratio. In my tenure as Scoutmaster I have steered many fine young men along the trail towards Eagle Scout. Is Eagle Scout the college the boy have chosen to attend or the profession they have mastered or is it the young man who has stepped forward in his church to serve on vestry or the young man who has chosen to give back as a sports coach? Its not what they do but for whom they do it for. Clarke, as always, your words are salve to our troop leaders’ open wounds. 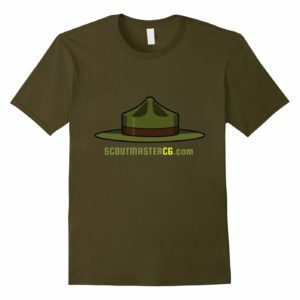 We are trying to shift our focus away from “keeping up with the other Scoutmasters” and on to our Scouts. What better role to have than to be that young man’s cheering section. Isn’t that our primary role anyway? Where he goes from here is up to him, our task is to set him on the path. Thank you, thank you, thank you Clarke. Even in my brief service as a scoutmaster, I have seen this effect in the Eagle scouts we have produced. One is a wash out, another is a cadet at the Air Force Academy, another is working a day job. For me, the key message you send here is in this phrase: ” we still want a young man a third or half our age and experience to be better than we were – that’s a frustrating way to be.” That is certainly the way I feel about my grown kids, and now the way I feel about my scouts. 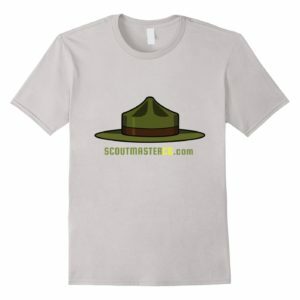 It tickles me to hear the debates in our district about the young 13 year old life scout, and how he is not yet mature and responsible enough to be an Eagle, even though he has just finished his project and is working on his final merit badge. Some of these scouts have been found to cut the corners and received undue help from Dad, but some have exceptional drive, richly deserving the award. It is the business of the Eagle Board of Review to sort that out and determine if any Eagle candidate is ready. The process is a good one, which should be allowed to run its course. “Scouters argue constantly over what constitutes an Eagle Scout,”. 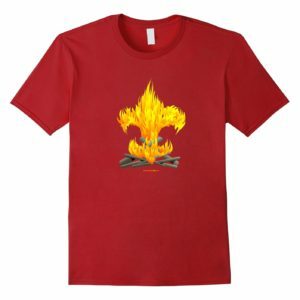 A young man who completes the requirements is an Eagle Scout. I guess that I’m not very creative. This is not the kind of thing that I normally think about. “Of course we want representatives of this honored fraternity to be of unimpeachable character, tremendous resourcefulness and exemplary citizenship.” Wow. That’s a scary sentence to apply to a 15 year old boy. That’s a lot of deep thinking Clarke.